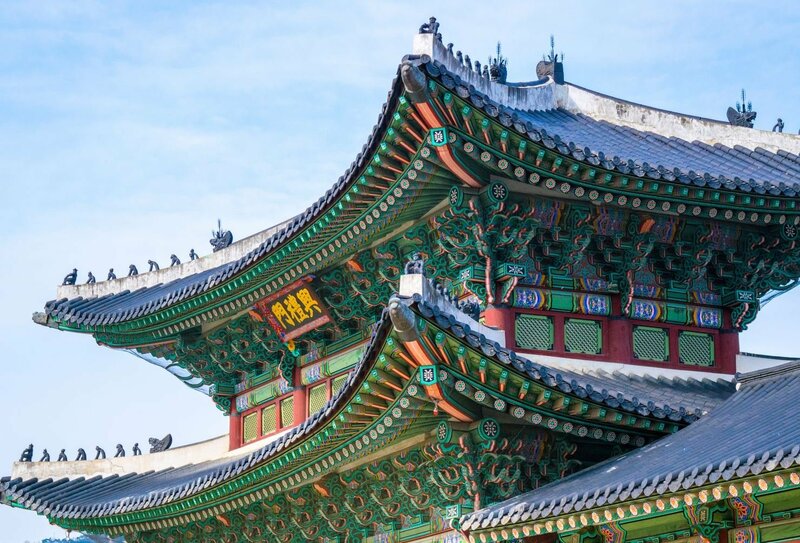 Discover the best of South Korea on this 8 day adventure! 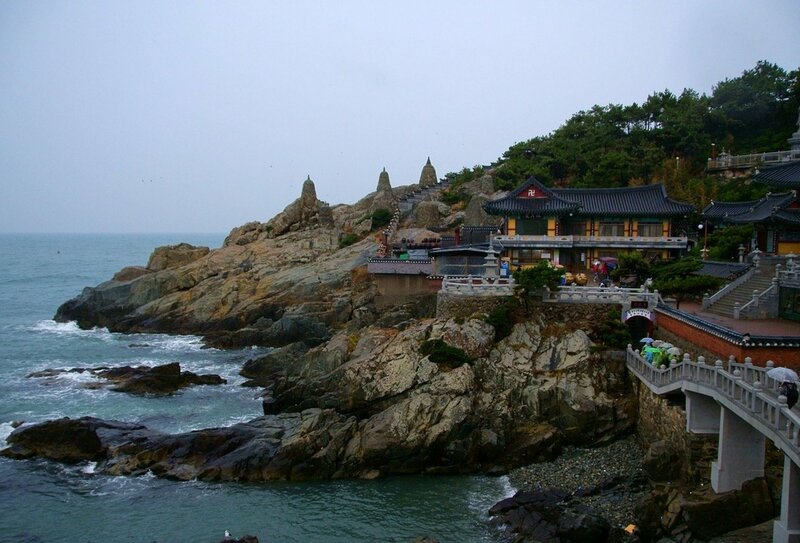 Get off the beaten track as you explore South Korea for a fantastic 8 day trip. 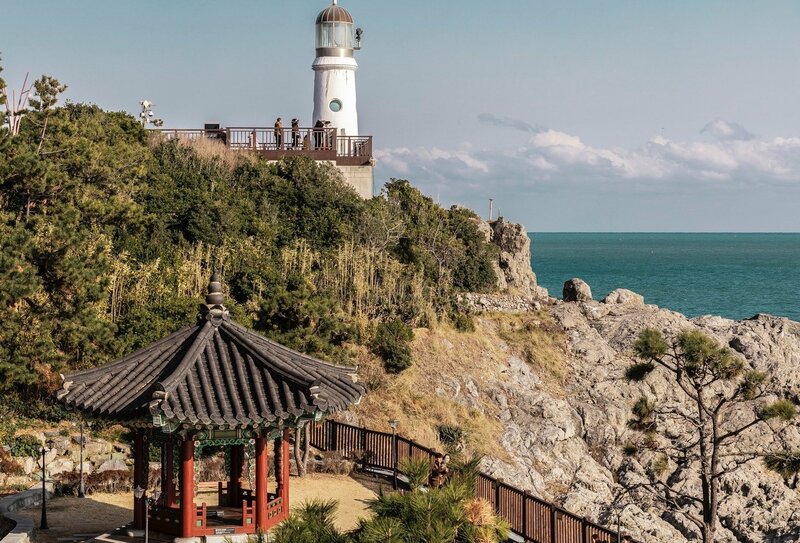 Visit traditional street markets, sample tasty Korean cuisine, drift away in a gorgeous Busan temple and experience the Demilitarized Zone between North and South Korea with your very own eyes. 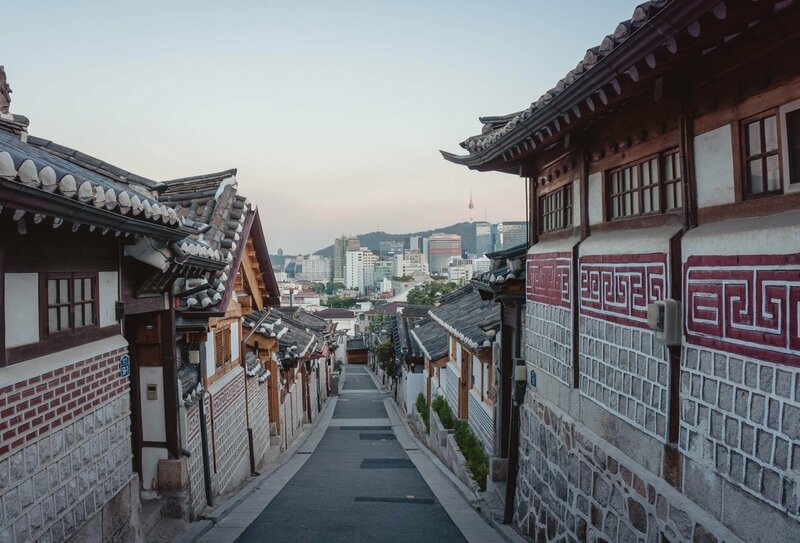 Learn about South Korean culture and experience everyday life in this beautiful part of the world. This is a trip you won’t want to miss! 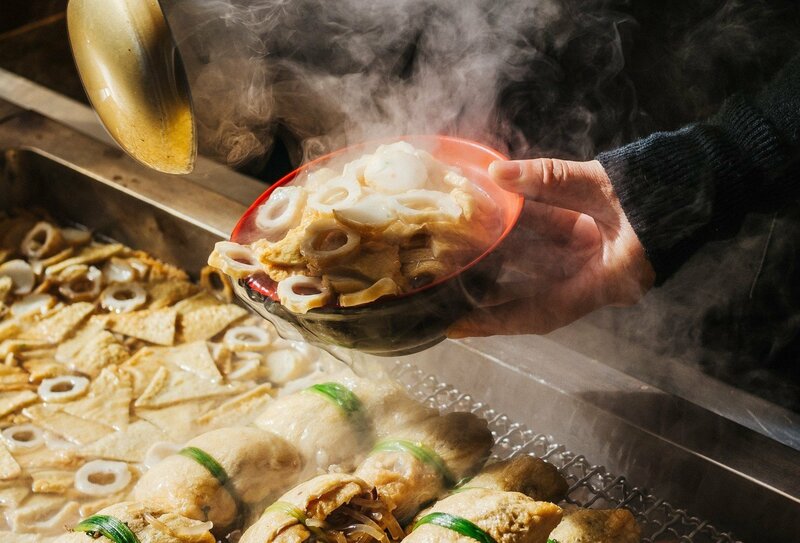 Enjoy the delicious cuisine of Korean street markets. Grab a bargain in local markets! 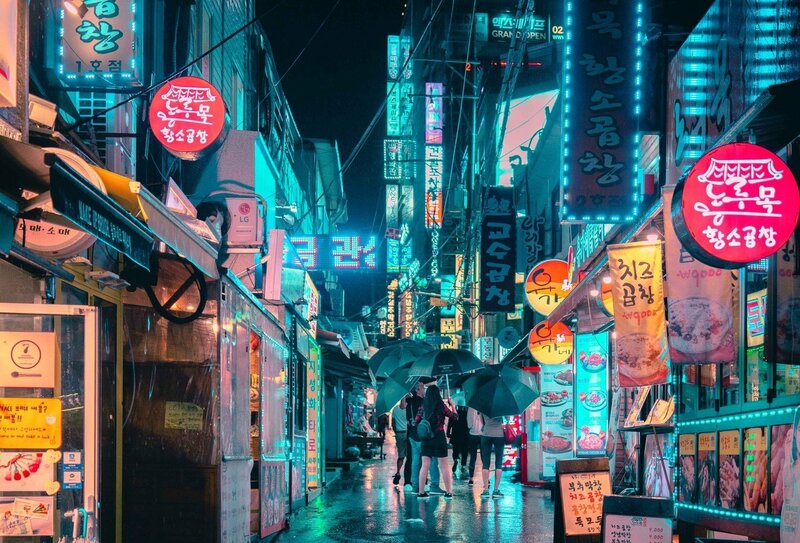 Try out some of Korea's best food! Day 1: Hello South Korea – Arrive in South Korea and meet your new travel buddies and trip leader at a welcome meeting. Then take a walk along the beautiful Cheonggyecheon Stream. See the city at night before hitting the hay for more adventures tomorrow. 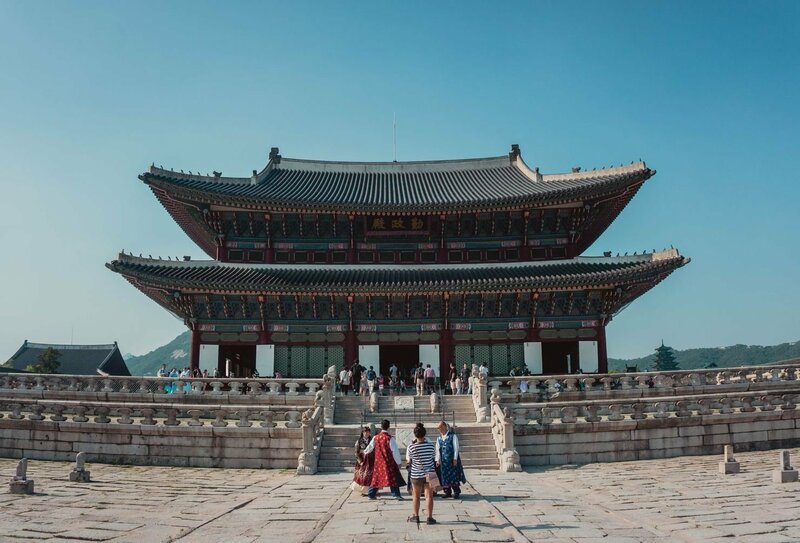 Day 2: Seoul - Explore Seoul’s stunning skyscrapers and funky mix of pop culture before visiting the Gyengbokgung Palace, Jogyesa Temple, the National Folklore Museum, Insadong alley and the Bukchon Hanok Village. Day 3: DMZ – The morning soaking up the sights of the DMZ, the border between North and South Korea, and be amazed at the wildlife and nature that has taken over the area. Then make your back into the hustle and bustle of the city as you let loose and discover more of the nightlife with your pals. 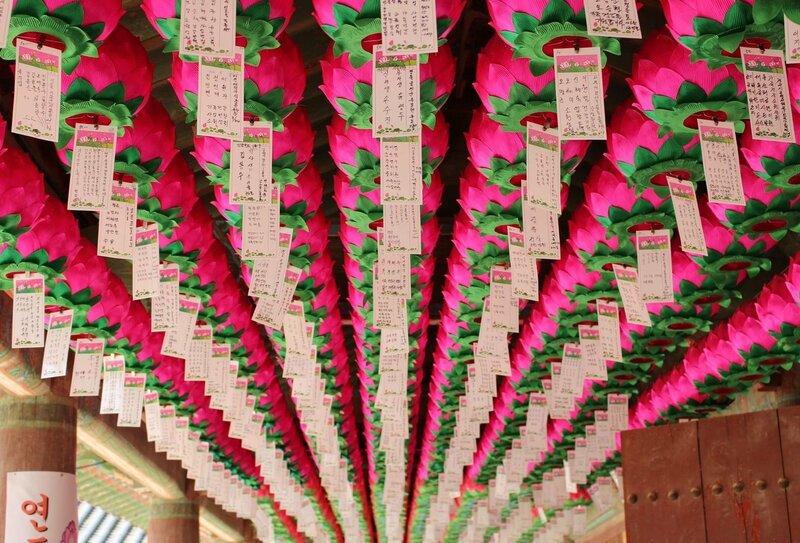 Day 4: Gyeongju-si - See magnificent UNESCO World Heritage temples today as you travel to Gyeongju. 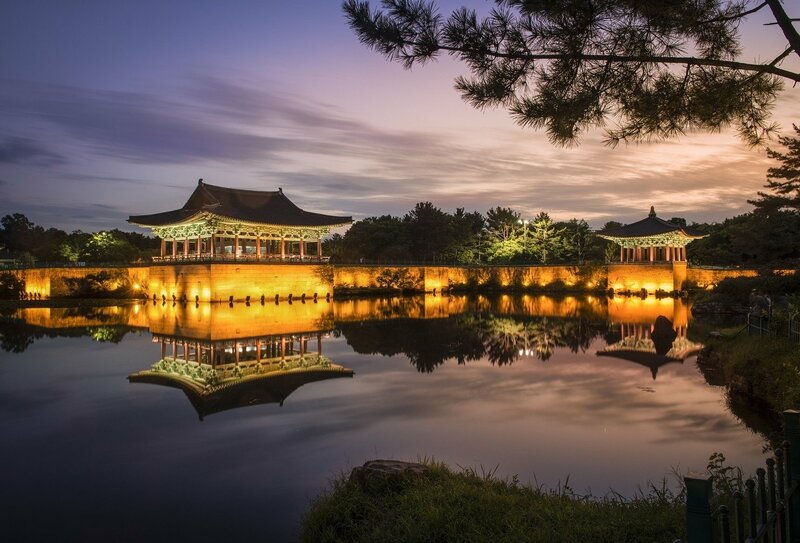 Find historic sights or go and relax by the calm vibes of the gorgeous Anapji Pond. Day 5: Busan - Visit the breathtaking 500-year old UNESCO site of the Yangdong Folk Village in the beautiful Gyeongju National Park. 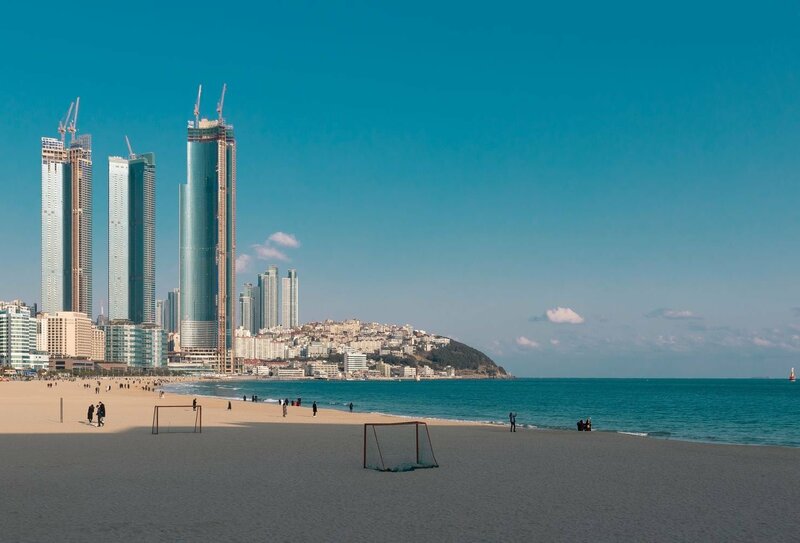 Journey to the gorgeous 14th century Haedong Yonggungsa before continuing to Busan, where you can chill out on Haeundae Beach, considered South Korea’s most beautiful beach. Day 6: Busan - Stop by the colourful Jagalchi fish market, Gukjesijang market and Yongdusan Park. After feeling like a true local, venture to a magical temple where you’ll stay for the night! Day 7: Seoul – Travel back to Seoul, and have the afternoon to explore the city. Wander through the Namdaemun Market before making your way to the N Seoul Tower landmark via a cable car. Then enjoy free time and opt to see the Floating Islands, Banpo Bridge or the modern Gangnam district. Day 8: Goodbye - Wave goodbye to your Korean adventures and your group as you depart this spectacular part of the world at any time today. South Korea misses you already! You should arrive into Seoul in South Korea on day 1 of the trip in time for the welcome briefing at 6pm. On day 8 of the trip, you will depart again from Seoul at any time you wish. 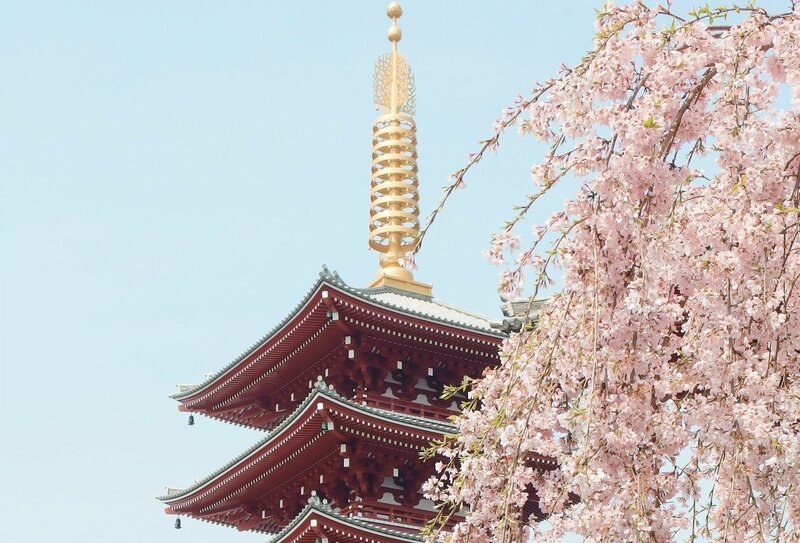 During your trip you will be staying for 6 nights in standard hotels and 1 night in a multi-share temple. 7 breakfasts & 1 dinner are included on this trip. 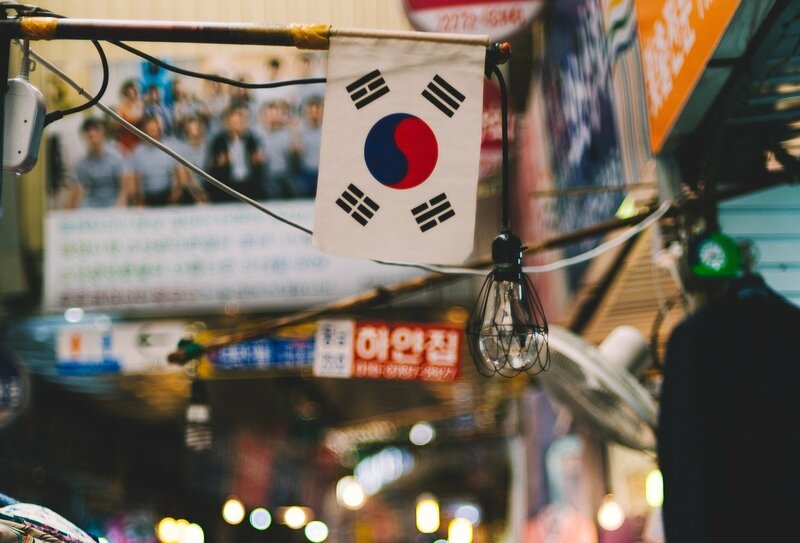 British citizens can enter South Korea for up to 90 days without a visa. You must also have an onward or return ticket out of the country. 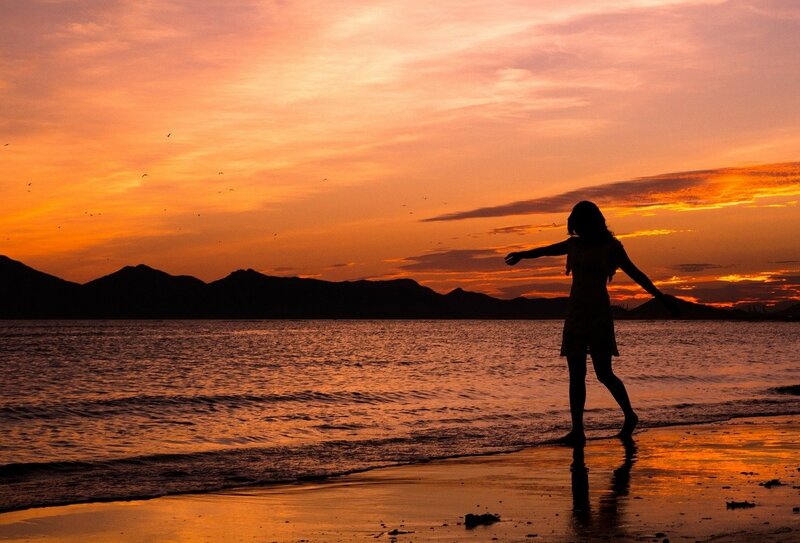 If you need any other advice regarding visas, your personal travel advisor will be more than happy to help.